Today we're going to prep some fatties. 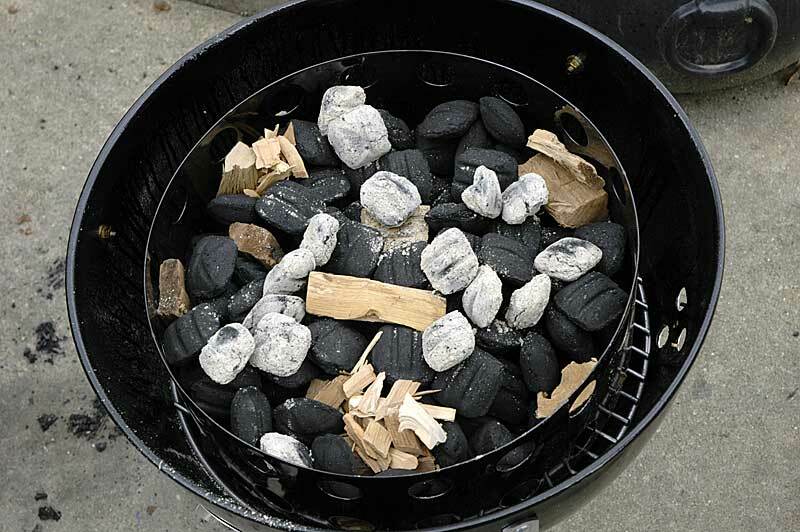 The fatty is a modern bbq classic. Its most basic form would just be a standard grocery store breakfast sausage chub and a dusting of rub and smoked for a few hours until 165 internal. 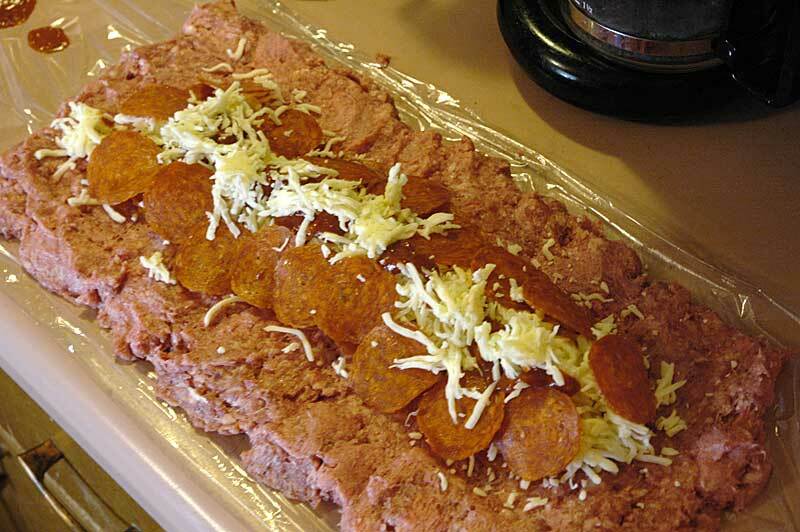 A lot of people who make them though have stepped them up into what i'd almost call a bbq roulade or stuffed meatloaf. They'll take a sausage chub, roll it out flat, put something in the middle, and then roll it back into shape. The filling can be pretty much whatever you want, apples & bacon, peppers and onions, a bratwurst, a chalupa, lasagna ingredients, you name it and someone has probably done it already. Sometimes they're also finished with a bacon wrap or bacon weave although I don't find that adds much to the taste so I save the bacon. I'm going to smoke a pizza fatty and a breakfast fatty tomorrow. I'd like to prepare them today though. 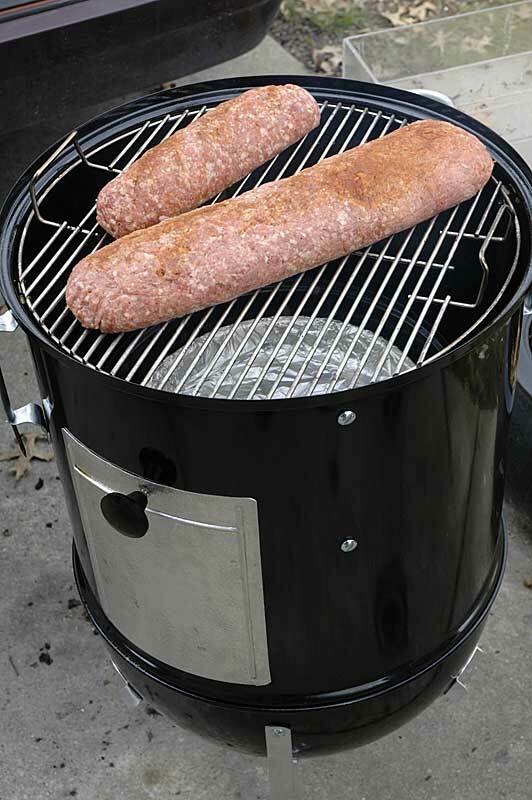 A thin layer of ground meat filled with something can be quite fragile and hard to get on the smoker without breaking. Its even harder when the meat is warm. Once prepared I can put them in the fridge over night to firm up or even in the freezer for an hour before they go on the heat to be sure there are no accidents. Keep this in mind as you make your fatty. The warmer the meat is and the more heat it takes from your hands, the more fragile it will be. Work quickly and with minimal handling. 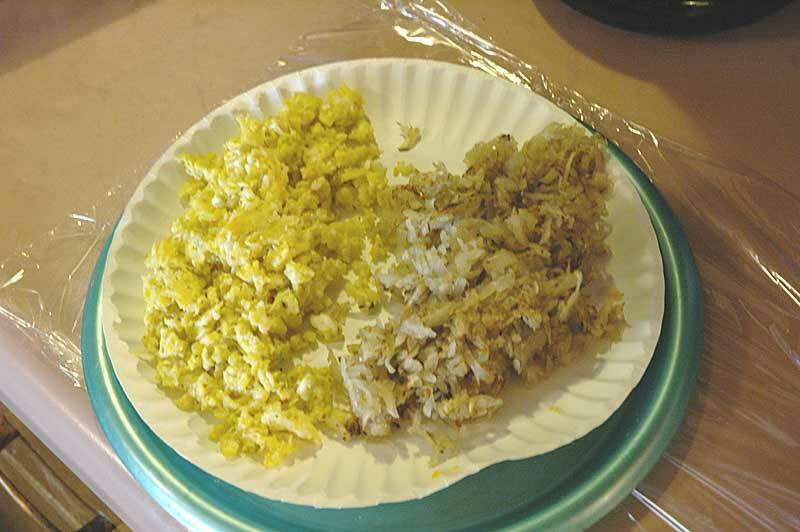 I also recommend you pre-cook any really moist or runny ingredients like potatoes, eggs, onions, etc. Lets get started. First we're going to do the pizza fatty. I'm making a big one since I'll have company over to help eat it. Left overs also store well in the freezer. We'll assemble the basics. 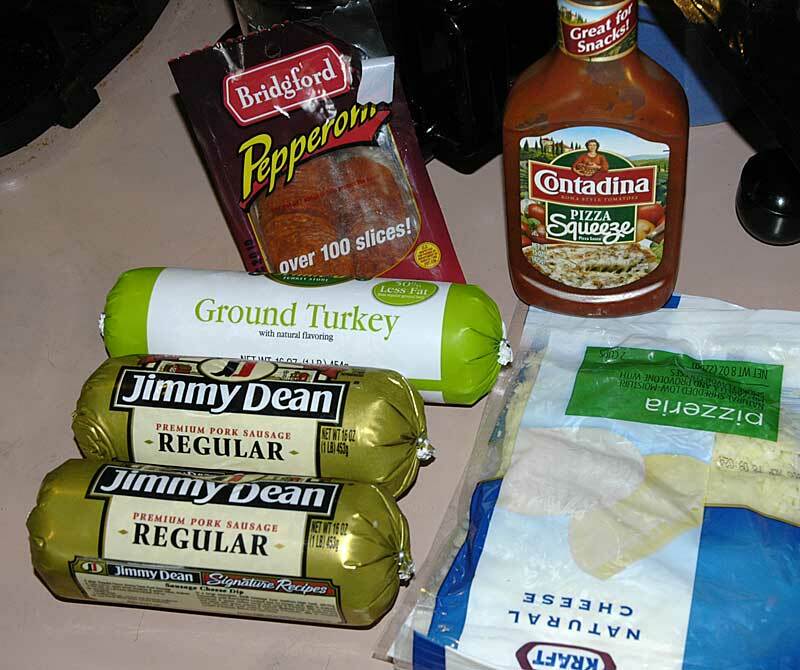 I'm using 2 one pound regular sausage chubs and a one pound chub of ground turkey to help lean it out a little. In all fairness though I find that the long slow smoking process allows a lot of fat to render out of the meat. I don't care for ground turkey on its own because it is so flavorless but cut down to 1/3rd of the meat weight its acceptable. I've got some pepperoni, pizza cheese, and some premade pizza sauce because I'm feeling lazy today. Open the three tubes of meat and mix them together. 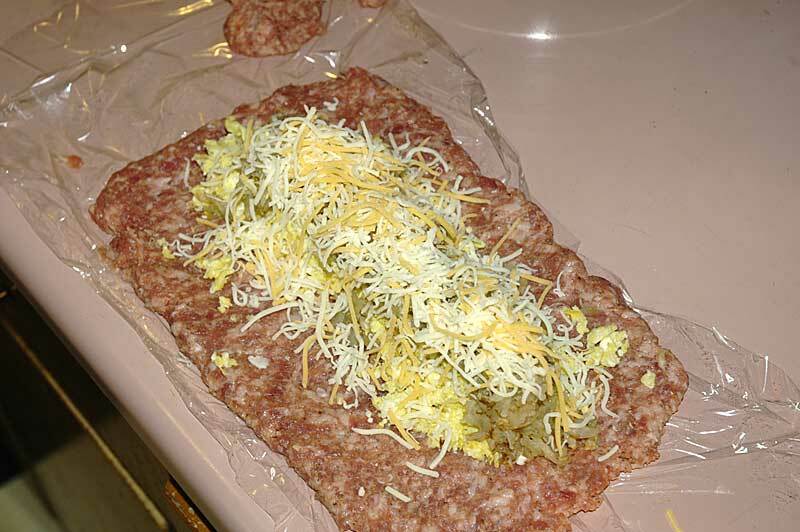 Ground beef and italian sausage mixed also make an excellent pizza or lasagna fatty wrap. 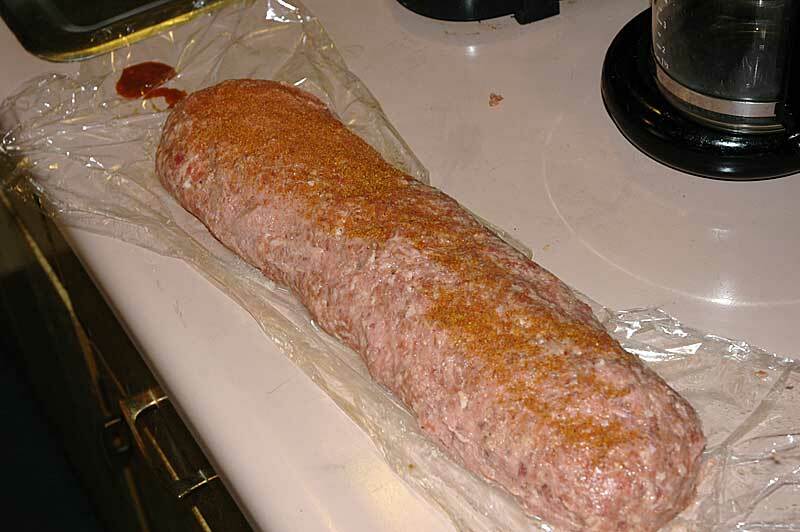 Now lay out a big sheet of plastic wrap and press your meat out into a rectangle shape. I've never found it too hard to it roughly square and even but if you do a lot of people like using gallon plastic ziploc bags. Fill the bag with meat, press it until even thickness, then just cut down the side seams for an even piece of meat. Then lets start filling it. Pepperoni, sauce, cheese, maybe a few more pepperoni....go nuts. Now start to roll it together. I just start at one end and bring the pieces of plastic together and work the meat together and continue my way down the fatty. I usually set a little meat aside from the initial step to fill any gaps. I also like to give a light sprinkle of rub on the seam so I can identify it on cook day. I prefer to cook it with the seam up. Its usually the most likely place for it to leak so if I cook with it on top the thing is less likely to ooze its contents out. I also find that slightly wetting your hands can help meld the seam together. Remember that cold meat is better here too. When its wrapped up tight, put it in the fridge. 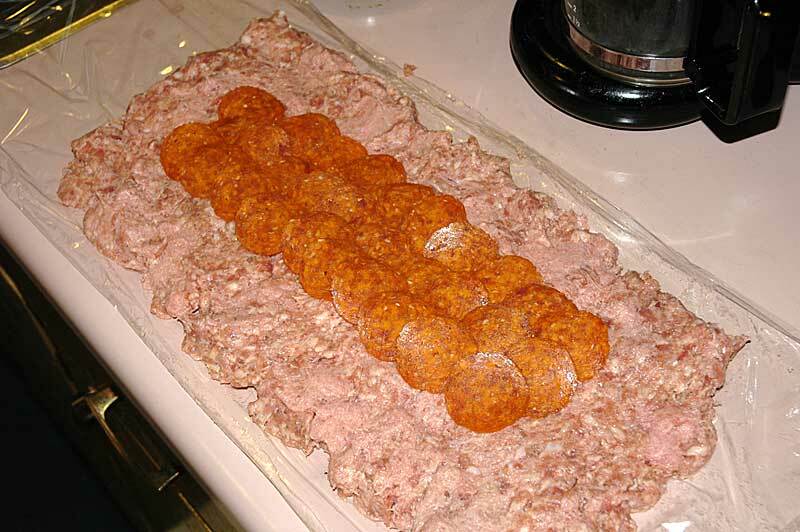 Make another rectangle of meat, fill it and roll it up like a big taco. This is just one pound of sausage. 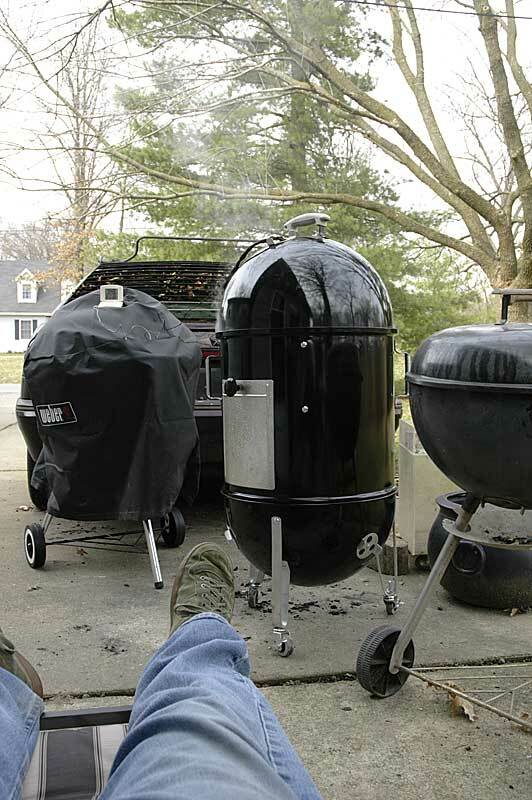 Use the minion method to bring your smoker up to temperature. All done, first up is the breakfast fatty. It tastes good although I think I prefer sage sausage as my base and I need to experiment with fillings. The brownish potatoes just lose appearance points. It'll be good on an english muffin or biscuit anyway though. Pizza fat came out pretty well although again I'd like to work on my fillings. I cut this one hot since I'm in a rush and some of the cheese oozed out. Might serve with a little pasta and sauce on the side and a salad.